Buying and selling – including new build, auction properties, re-mortgage and right to buy. Contract and title issues – including transfer of equity or ownership, title disputes, property rights and complex conveyancing. Whether you are a first time buyer, upsizing, downsizing, investing, developing or letting, Liddle & Anderson offer a full range of property services and solutions. 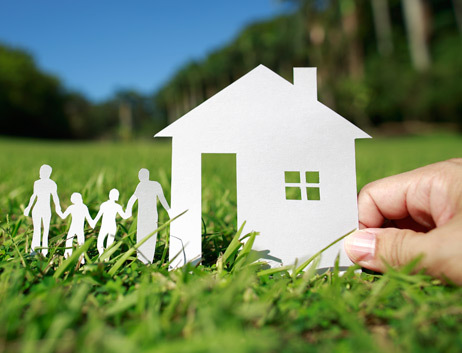 By choosing us you will benefit from our vast experience in the property market. A personal service that focuses on your individual needs means that we can help you to secure you the best deal and the outcome you want. We strive to offer a quality service at competitive rates. Our costs will be clear from the outset giving you peace of mind and clarity. Why not have a look at our current selection of properties for sale or contact us for an informal discussion or estimate. Liddle & Anderson are happy to discuss available options regarding our residential property and letting services.